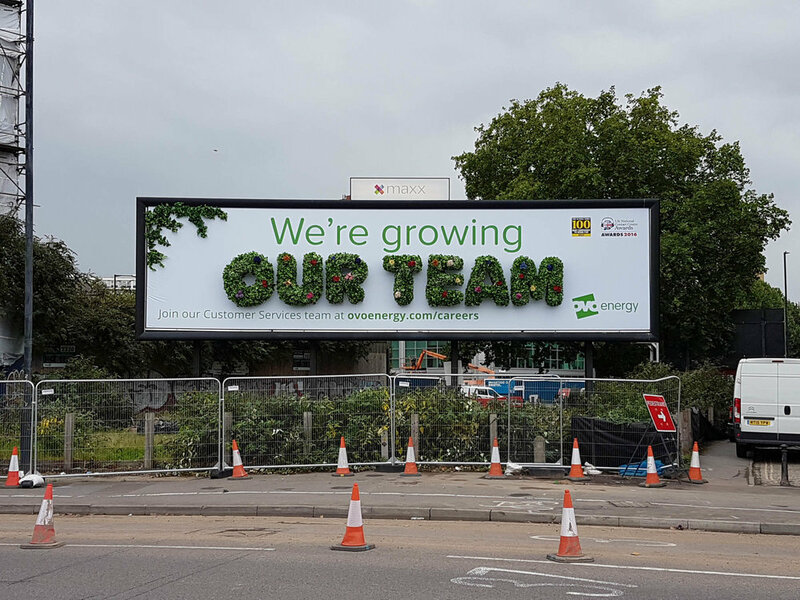 eye-catching piece for and OVO Energy’s huge recruitment drive! Thanks to a very well thought out advert by the great team at ThirtyThree this great project came to fruition quickly and on time! An awesome project and something a bit out of the ordinary.